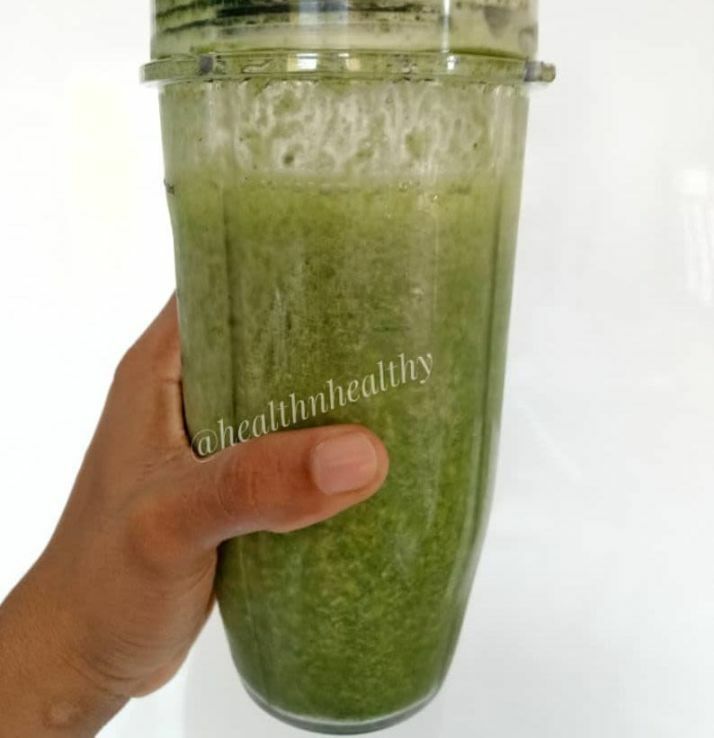 Smoothie cleanse or diet is by far one of the popular diets out there, reason being that its easier to lose some weight or even water weight from it. Handy if you have an urgent event to attend. I tried it out for two reasons. One, out of curiosity; two, because I was tired of chewing food, wanted to try something close to liquid food but with more nutrients. Smoothie diet is a way of losing weight fast without starving your body of minerals, vitamins and nutrients. I knew it would be difficult considering my love for food and my job (baker/recipe developer). It’s no something I look forward to doing again but considering how effective it is, it’s an emergency call for weight loss (or water weight). This post explains what I did and my experience these seven days challenge. I started my morning with green tea and a cup of coffee, did my exercise for 30 minutes, four times a week. I stayed hydrated by drinking at least 4 liters of water. Day one to three were hard, I missed eating my food and baked goodies. Weight loss due to calorie restriction: I loss a total of 4kg (8lbs), weight loss through smoothie diet is not sustainable long term because it can be classified as crash diet. Your body goes through strict reduction in calories thereby causing weight long. The key to sustaining and maintaining a weight loss is by balancing energy, i.e number of calories eaten versus the number of calories burnt. An equal number means you will maintain that weight, but when the numbers are imbalanced, you can either lose or gain weight. 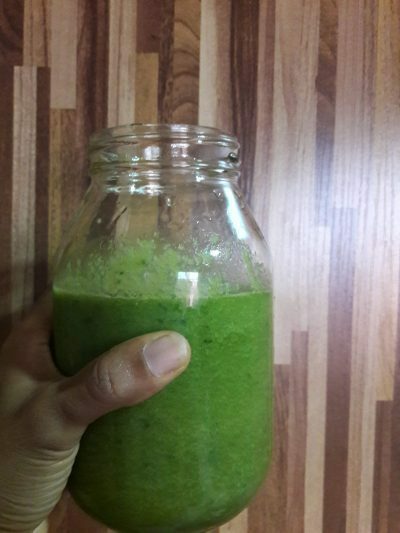 I drank over 64 oz of green smoothie per day, sipping through out the day. I did gained 2kg when I started eating solid food, so you see, its not a long term thing.